A couple months ago, I finished making a Quiet Book for C-bub (I will post about that at a later time). I definitely needed a break from making something so time-consuming. But when I was brainstorming what to make for my niece Cally's 3rd birthday present, I couldn't resist the idea of making a book for her as well. She is in love with all things food-related these days. My sister said she tried hiding her kitchen and food toys because that's all she would play with. She gave her some blocks to play with instead, and guess what little sweet Cally did, she pretended the blocks were food items. 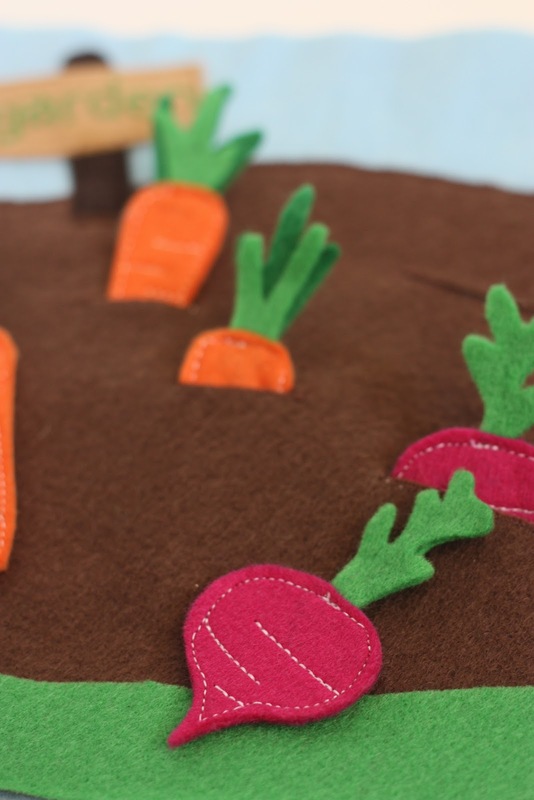 I love the Vegetable Garden page here. I think it's adorable and so creative! I made a few minor adjustments, but need to give Leafy Treetop Spot all the credit. I thought it would be perfect to have the garden next to the barn page. 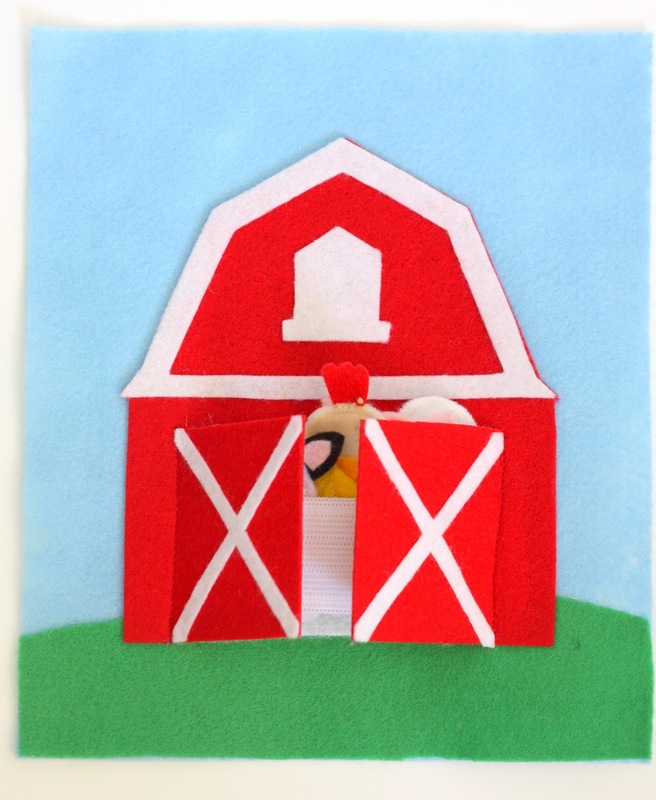 For the barn, I used these great templates from Homemade by Jill. A couple of the finger puppets were also templates from there, but I also came up with a few myself. Rather than having a felt pocket for the puppets to go in, I sewed elastic to the inside of the barn so that I could fit more puppets. It works well to hold them in place. 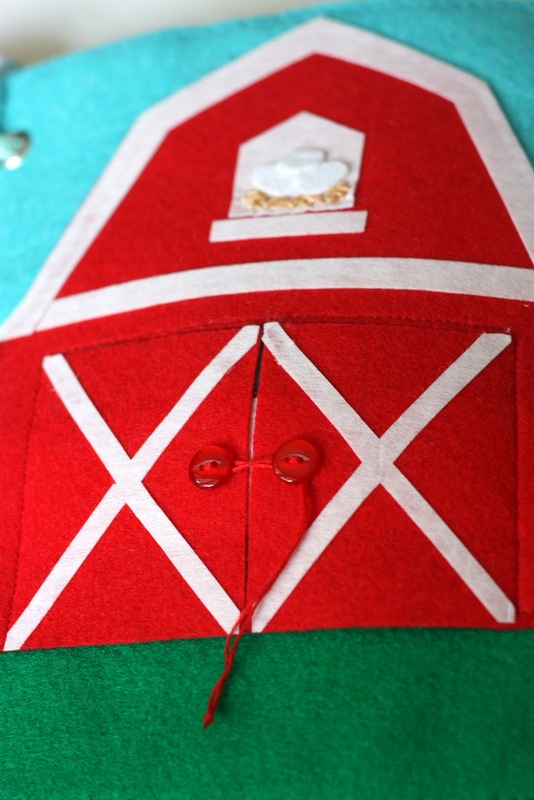 I still have to sew on some buttons like the ones here on my son's page so that the doors will stay closed. I used "fuschia" felt for the beets. My husband thought they were radishes. I didn't know this, but here are the differences between beets and radishes...in case you were curious. to adjust the veggies back in place. I sewed a piece of green felt on top for grass. I was inspired by the apple tree/strawberry picking page in the quiet book made by Mama Duck (click here for her awesome book). It's all in the details...I found the fabric for the basket at Joann's. Hot glue gunned a cute bow onto the basket. I added a ladybug, because ladybugs are so adorable...and this book is going to be about all things cute...and food. I sewed snaps for the apples. I also plan on having strawberries like the ones on Mama Duck's page, but they haven't come yet (ordered them on ebay here). thanks heaps for the link love! Your book looks Fabulous! You are such a neat sewer! 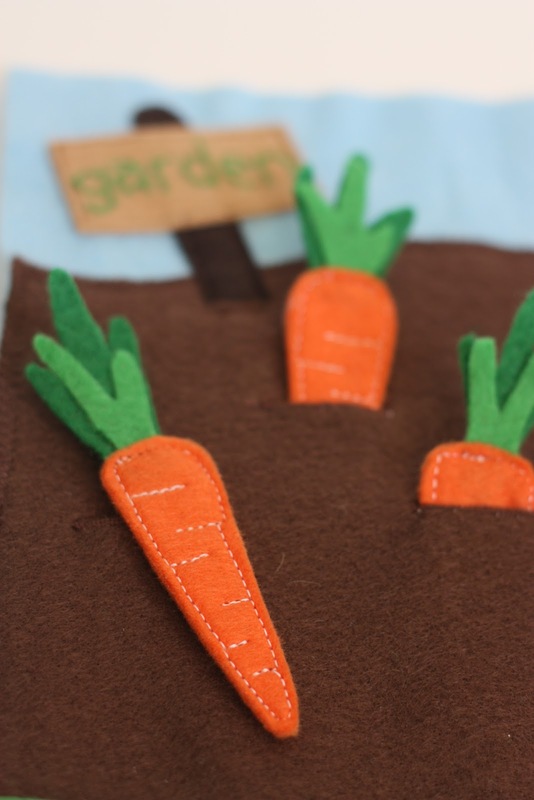 Love the carrots! This is the cutest thing I have ever seen...and you other projects as well! Keep the cuteness coming! P.S. 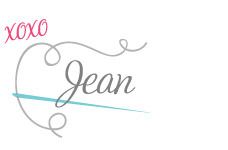 Thanks for checking out my blog; definitely try out the printing on fabric - it's unbelievably easy and super fun. The possibilities are endless! Thanks~ :) Going to Target tomorrow to get some freezer paper. Heehee..
Hi! I love your page and your cute little deer but I am having difficulty cutting through Pellon or Felt. How did you get yours to cut? I actually just traced the shape onto the felt and didn't cut directly with the machine. Hope that helps! I am IN LOVE. These are precious!! I either have to learn to sew or fink your link to Etsy or Amazon!!!!! 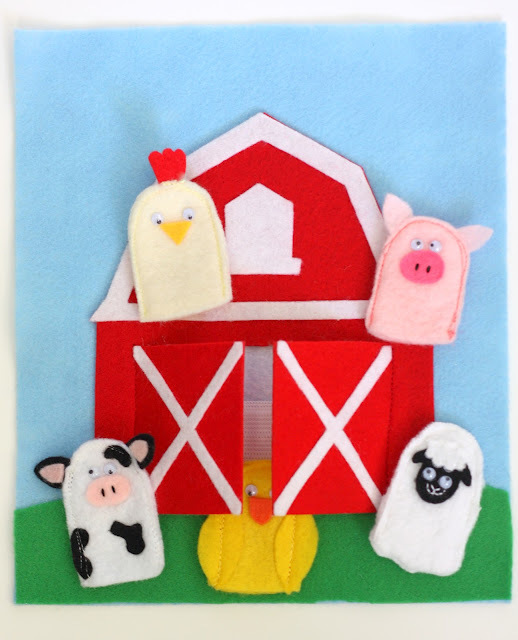 I love your work so much--I made my own barn and farm animal finger puppets inspired by your design! Thank you for sharing! swoon! this is so stinking adorable! such a nice gift!